Experience all of the beauty and romance of the “Honeymoon Capital of the World” with the Ultimate Couples Experience package, which includes one night hotel accommodations, three Fallsview dining gift cards to the Fallsview Buffet Restaurant, The Rainbow Room by Massimo Capra, and Windows by Jamie Kennedy Fresh Grill & Wine Bar, two winery tasting passes to Inniskillin and Jackson-Triggs wineries, credit for the serene and rejuvenating Christienne Fallsview Spa, and two cocktails at the Hard Rock Cafe or Sheraton Lobby Bar. Visit Niagara Falls with the whole family and experience unforgettable thrills and water fun with the Family Waterpark Package, which offers one or two nights accommodation at one of four Falls Avenue Resort hotels and up to four Fallsview Indoor Waterpark passes which gives you access to 16 waterslides, a giant wave pool, 1,000-gallon tipping bucket, and much more. 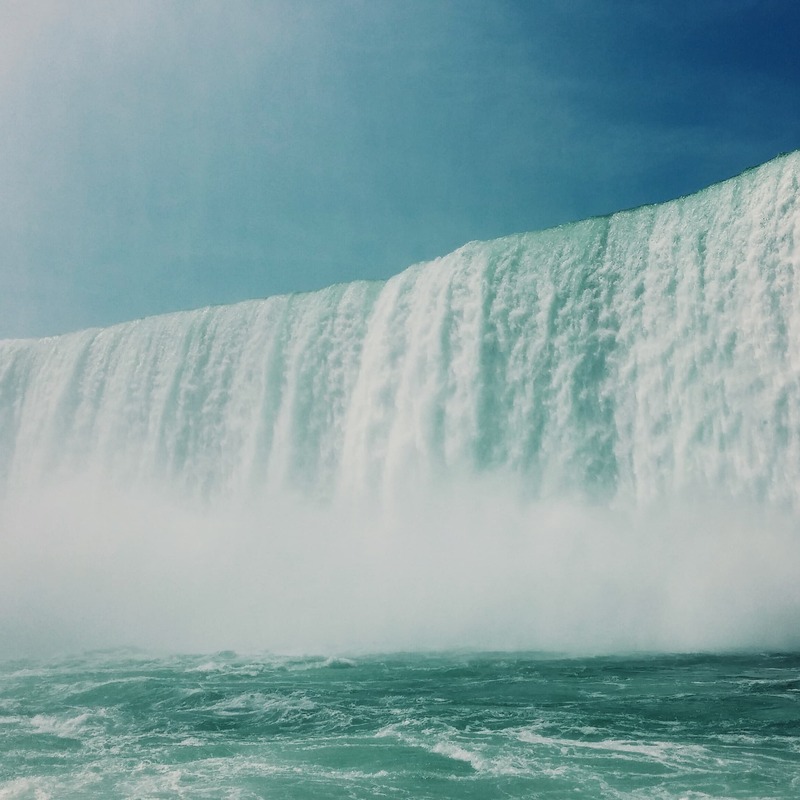 The Niagara Peninsula is a world-renowned wine-growing region and the Ultimate Niagara Winery Experience Package will connect you with some of the very best wine that the region has to offer. This unique package includes one night hotel accommodation, a winery tour and tasting for two at four amazing wineries including transportation, three Fallsview dining gift cards, and credit at the beautiful Christienne Fallsview Spa. Make your Niagara Falls getaway as relaxing and rejuvenating as possible with the Ultimate Spa Experience package that includes one night hotel accommodation, a 55-minute couples relaxation massage, private use of the Hydrotherapy Infinity Tub that overlooks Niagara Falls, sparkling water, decadent chocolate truffles, three Fallsview dining gift cards, two cocktails at the Hard Rock Cafe or Sheraton Lobby Bar, and two winery tasting passes at Inniskillin and Jackson-Triggs wineries. Experience the non-stop excitement of Niagara’s two best casinos with the Ultimate Casino Experience package that includes one night hotel accommodation, a $50 casino voucher for play at Casino Niagara or Fallsview Casino Resort, three fallsview dining gift cards, credit at Christienne Fallsview Spa, and two winery tasting passes to Inniskillin and Jackson-Triggs wineries.